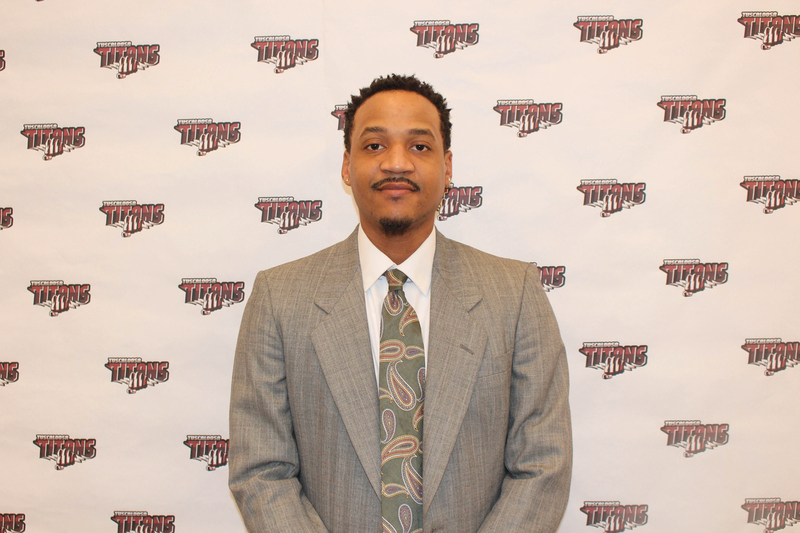 After shown such impressive basketball IQ of the game and having Innovative ideas, The Titans Organization promotes Sharod Minus from Player Development/Assistant Coach to Gerneral Manager position. Minus, the Atlanta native, has plenty of basketball experience. Minus was an assistant at Stillman College. He also has his own training program called Grind Hard Elite. "Minus is extremely innovative, having him in management will prove to be pretty beneficial to us for sure. 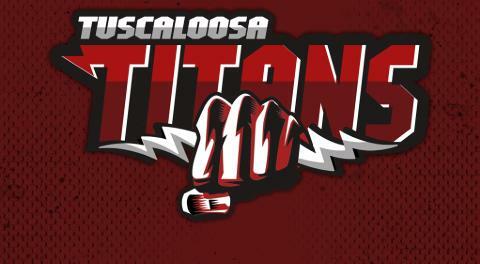 We both have plans to expand the Titans on a Gobal Scale." Prewitt added. Minus will oversees a lot of the duties of the upcoming PR team and the Sports Media team as well as the decisions involving the roster and coaching staff.